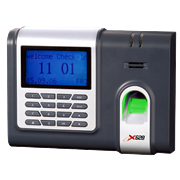 X628-C is an innovative biometric fingerprint reader for Time & Attendance applications. The X628-C offers unparalleled performance by using an advanced proprietary matching algorithm which is reliable, precise and has the fastest fingerprint matching speed. X628-C comes standard with TCP/IP and RS-232 communication ports. An optional USB port allows administrator to transfer date when network isn’t available. X628-C is also available with integrated Proximity (ID) or Mifare option to us the reader for multi-factor authentication. The 3” TFT screen can display more information vividly, including fingerprint image quality, verification result and any other information you wish to display on the screen. 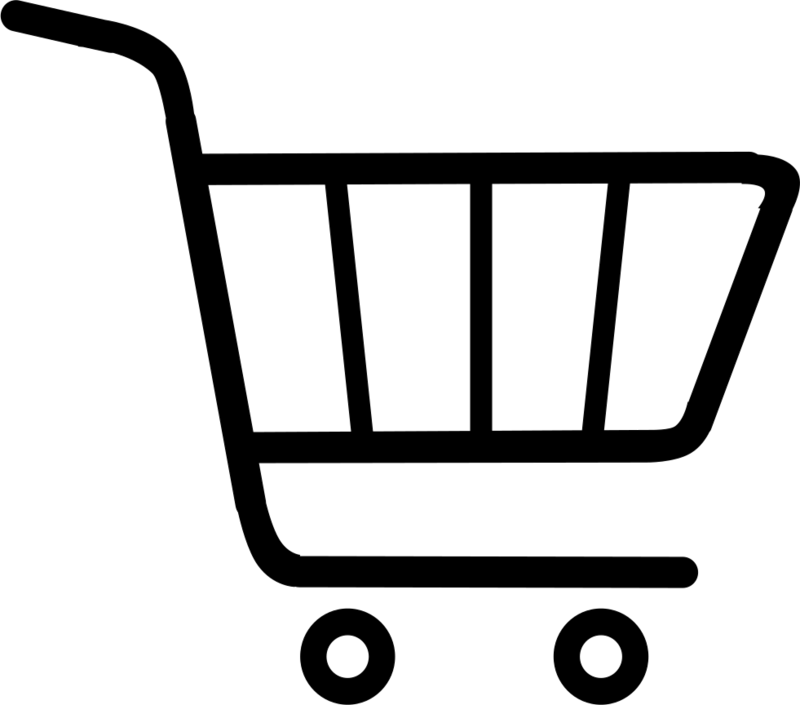 SDK is available for OEM and software developers. X628-C is feature-rich yet low-priced biometric terminal which match the capabilities to today’s high priced competing terminal in market place.